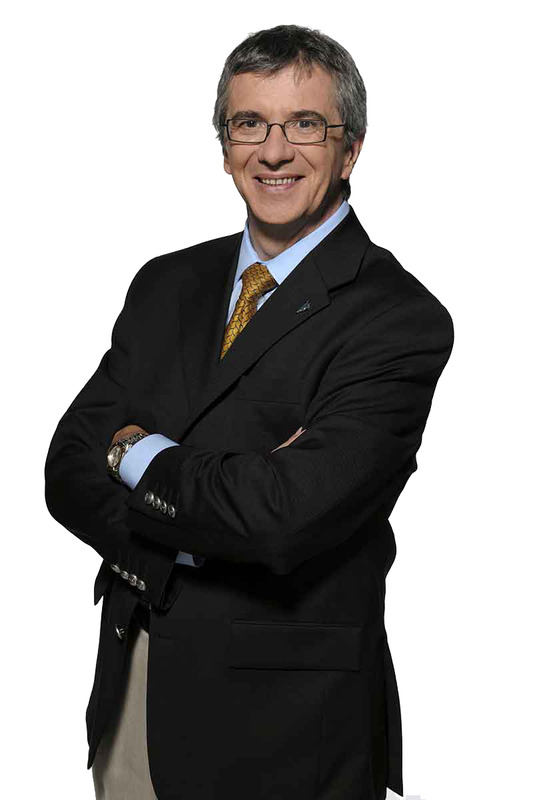 Richard Béliveau, Ph.D. in Biochemistry, is Scientific Director of the Chair in Prevention and Treatment of Cancer of the Université du Québec à Montréal. He was Professor of Surgery and Physiology at Université de Montréal and held the Chair of Neurosurgery of the CHUM. He is an associate researcher at the Cancer Prevention Center in the Department of Oncology at McGill University and member of the Experimental Cancer Therapy Group at the Jewish General Hospital of Montreal. He is full Professor of Biochemistry at Université du Québec à Montréal and member of the Coalition Priorité Cancer au Québec. He is the founder of Angiochem and Katana Biopharma, two biotech companies that develop new drugs targeting brain disorders and various types of cancer. He has published more than 250 articles in world-class scientific and medical journals. He also authored several best-selling books that have been translated into 28 languages across 37 countries, including “Foods that Fight Cancer”, “Cooking with Foods that Fight Cancer”, “Eating Well, Living Well”, “Death: the Scientific Facts”, “Samurai”, and “Preventing Cancer”. He wrote more than 550 medical research columns in the Journal de Montréal. He was awarded the Public’s Choice Prize at the Salon du Livre de Montréal, he was named Person of the Year by L’Actualité magazine and Personality of the Province of Quebec by Au Québec newspaper. He was also named Emeritus alumnus of the Collège de Trois-Rivières, Université du Québec and Université Laval. He is Professor Emeritus of Biochemistry.